This T-4530D Toshiba Toner Cartridge is compatible with laser printer, helping it to produce a large number of printed pages that score high on resolution power. We have marked a distinct and dynamic position in the market by providing a high-quality array of Toshiba Toner Cartridge. We are offering Toshiba Toner Cartridge to our client. 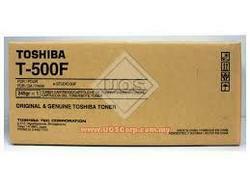 We are a top-notch organization, engaged in providing Toshiba T2450 Toner Cartridge. 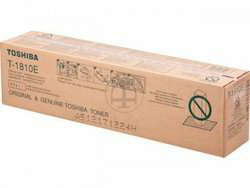 All types of toshiba photocopier toner cartedges & toner.